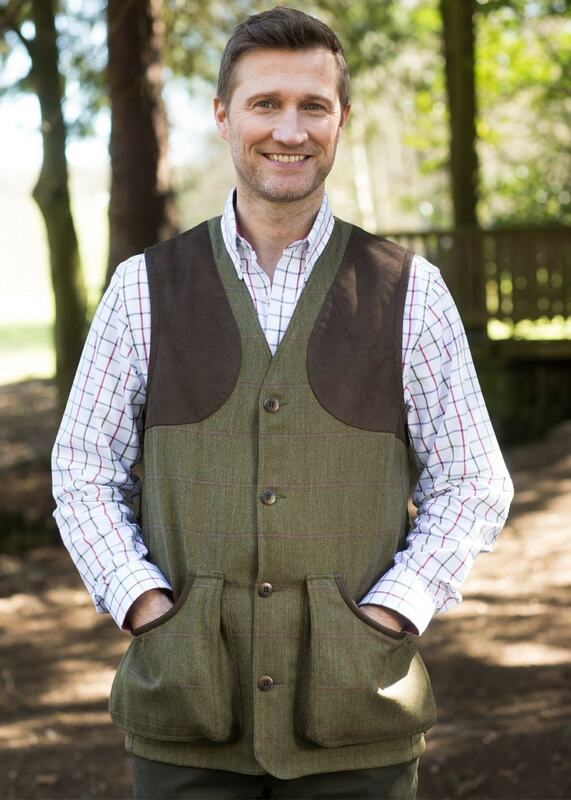 Schoffels Ptarmigan Tweed Waistcoat is an innovative outdoor waistcoat ideal for sporting activities. Schoffels Ptarmigan Tweed Waistcoat is an innovative outdoor waistcoat ideal for sporting activities. Designed for comfort and practicality, this pure lambswool waistcoat is made using Schoffels exclusive British milled house tweed, making it lightweight and machine washable.